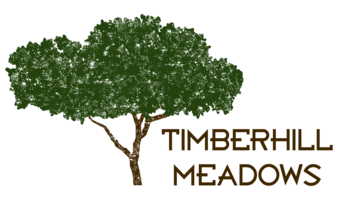 Situated just blocks from multiple city parks and natural areas, Timberhill Meadows provides access to the best of outdoorsy Corvallis, Oregon, while still putting you right next to NW Walnut Boulevard and minutes from Highway 99. The popular Timberhill area is also close to major employers, the OSU campus and convenient shopping and dining destinations. Dining in the neighborhood is easy with wood-fired Italian at 2 Stones and a fresh mix of Mexican and American options at Delicias Valley Café. When you’d prefer to cook at home, WinCo Foods is just across the street. Escape the city noise on weekends with time at Chip Ross Park. Before you rent your next apartment, find out more about the natural beauty and suburban convenience surrounding Timberhill Meadows by touring the community today.